Charities are being invited to apply to a £3m government fund for improving village halls. The Village Halls Improvement Grant Fund will issue awards for up to 20 per cent of improvement costs, with a minimum grant of £10,000 and a maximum grant of £75,000 available. This means that overall scheme costs could be between £50,000 and £375,000. 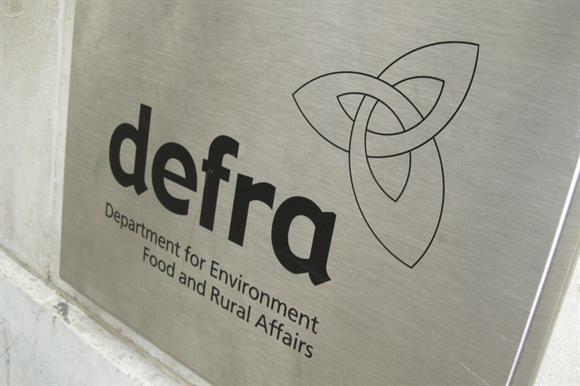 The Department for the Environment, Food & Rural Affairs, which launched the England-only fund on Friday, has appointed the rural community support charity Acre to administer it. Registered charities, charitable trusts and charitable incorporated organisations are among those eligible to apply. Suitable projects include extensions, new roofs and damp proofing. Funding for village halls was announced in the government's 2018 Autumn Budget in recognition of how they underpin local community life yet often struggle to raise funds for repairs, particularly because of the 20 per cent VAT charge, which is often irrecoverable. The first part of the two-stage application process is now open. An Acre spokeswoman said applicants could expect to hear back within about eight weeks. Second-stage applications must be submitted by 31 March 2020, or until the fund is fully committed.